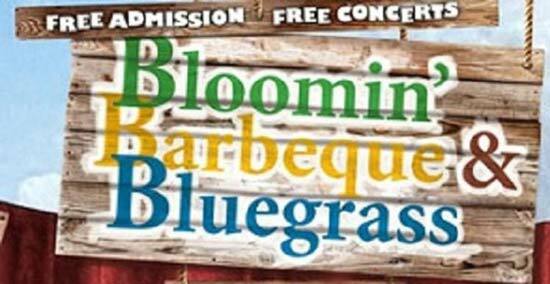 SEVIERVILLE, Tenn. (WVLT) -- The iconic Nitty Gritty Dirt Band will headline the 2019 Bloomin' Barbeque and Bluegrass festival in Sevierville. Other performers include Balsam Range, Phil Leadbetter and the All-Stars of Bluegrass, and Michael Cleveland and the Flamekeeper. The festival will take place Friday, May 17 and Saturday May 18 in downtown Sevierville. For full lineup, click here.